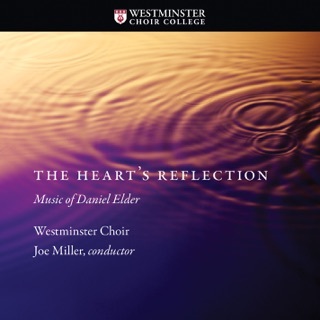 Wow, I’ve heard Frank Ticheli instrumental works, but now I’m a huge fan of his choral writing. 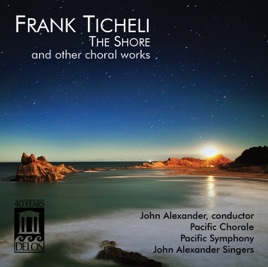 Pacific Chorale and the John Alexander singers offer a wonderful recording of Ticheli’s works for choir and choir with orchestra. 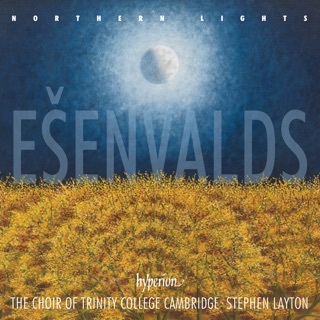 Wonderful interpretation along with precision and a lush choral sound. Well Done ! I hope Frank Ticheli will continue down the path of exploring the art of choral music along with his instrumental writing. I got to see this in person, and am happy to recommend it here. I am a fan of everything the Pacific Chorale does, and their collaboration with Frank Ticheli and David St. John is no exception. This album is wonderful to listen to from start to finish. 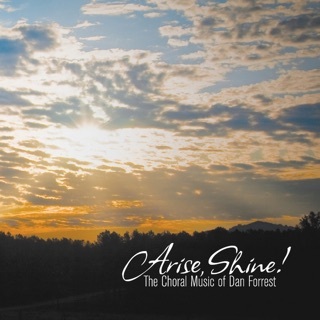 This album epitomizes the spectacular work of conductor, John Alexander and his choir - the Pacific Chorale. 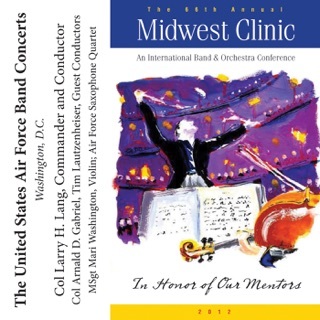 If you are a fan of Frank Ticheli you will want this album. 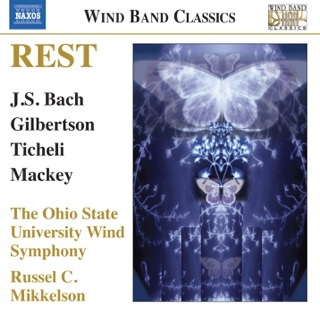 If you have not heard of Mr. Ticheli, check out his compositions. Spectacular.